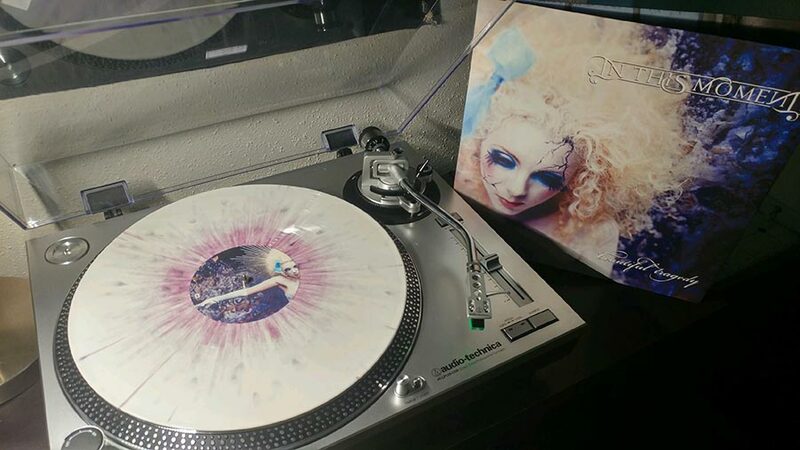 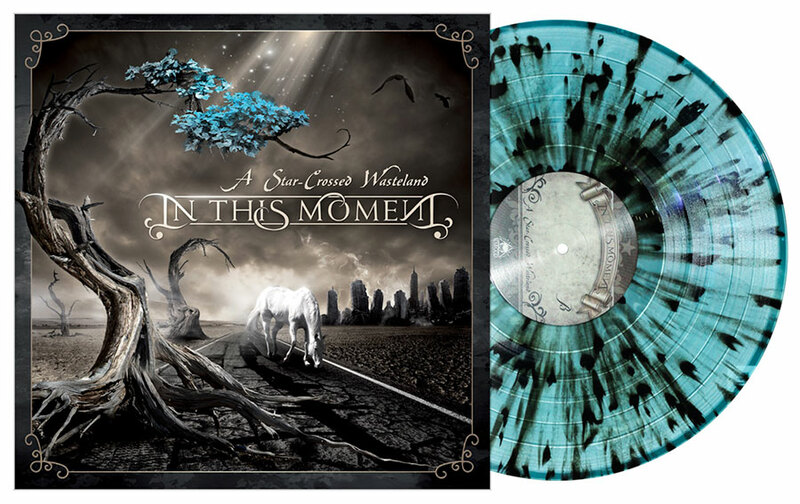 In This Moment / Black Friday Record Store Day announcement! 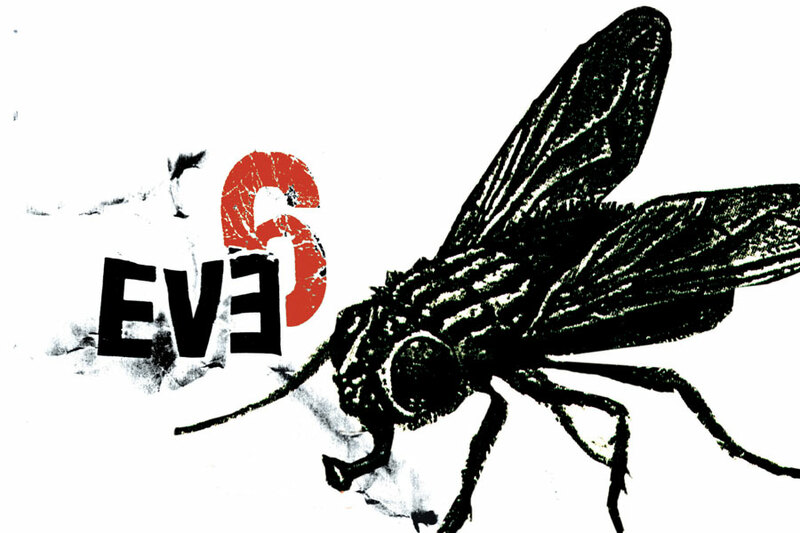 Eve 6 pre-orders almost sold out! 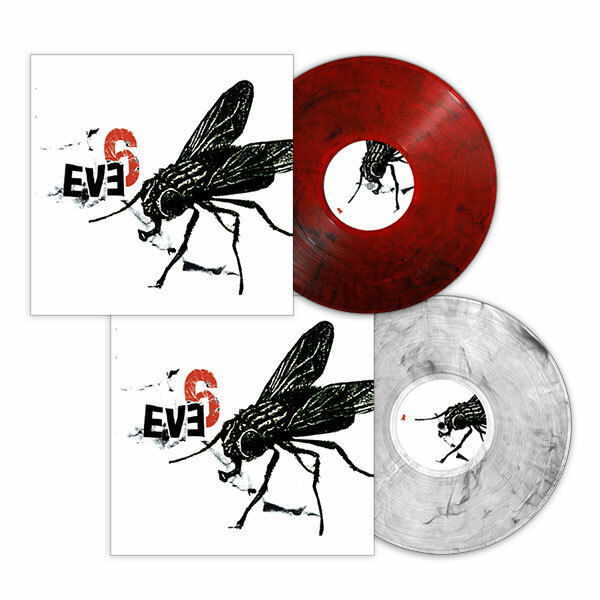 Eve 6 vinyl pre-orders are live! 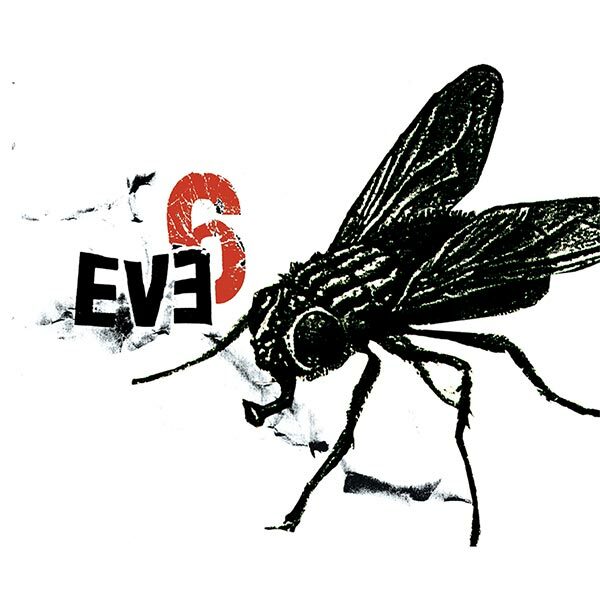 Eve 6 debut album coming to vinyl! 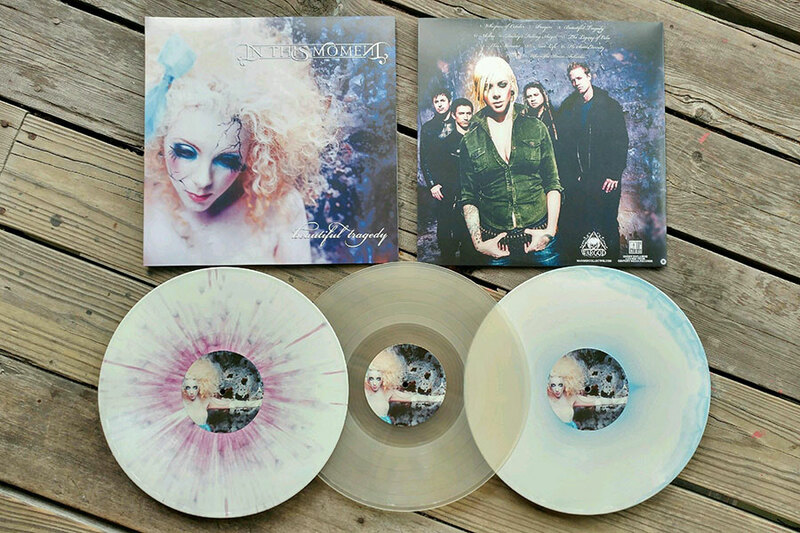 In This Moment ‘Beautiful Tragedy’ now available for pre-order!